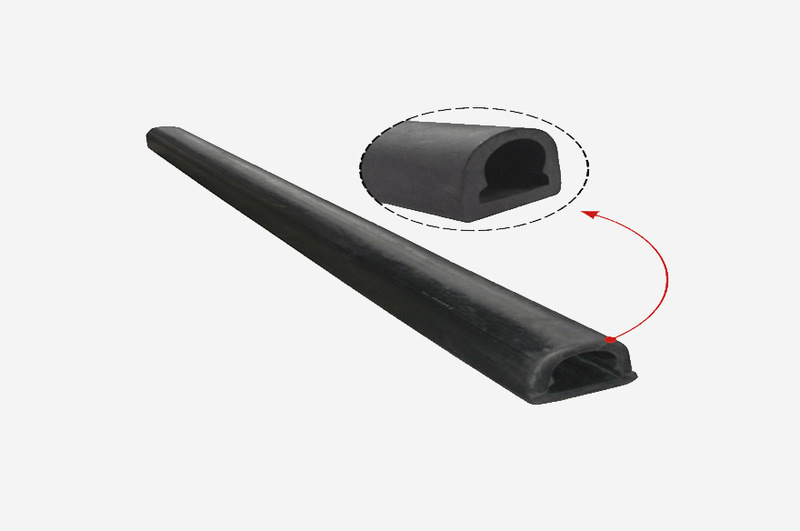 Rail pads are elastic rubber pads which are installed directly under the foot of the rail. 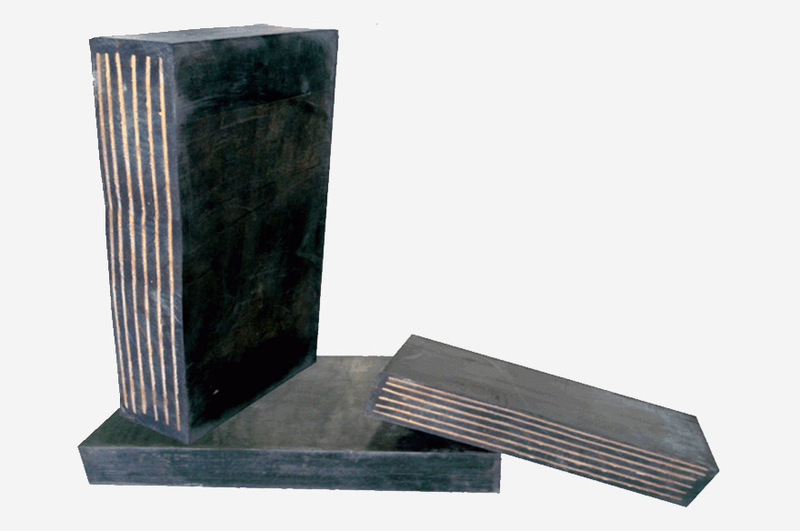 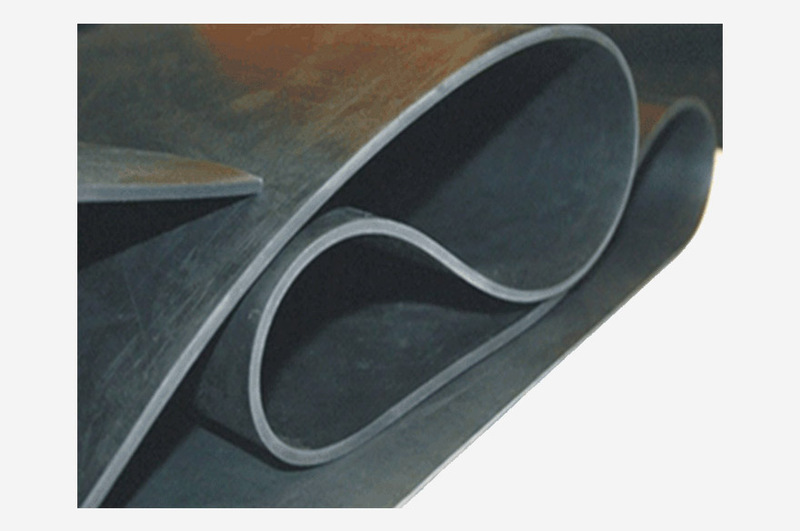 They have a defined stiffness and serve to increase the elasticity of the ballasted superstructure. 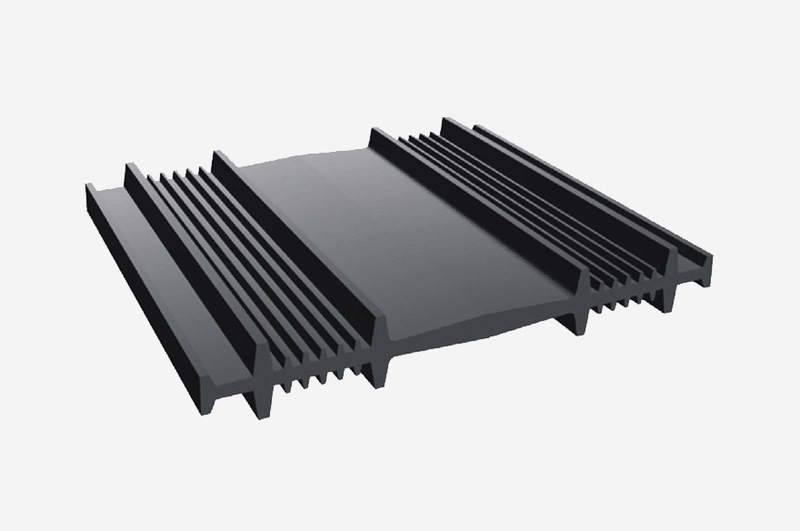 The improved load distribution yields greater passenger comfort and less wear on the superstructure.The increased elasticity has a positive effect on the wearing of superstructure components and rolling stock. 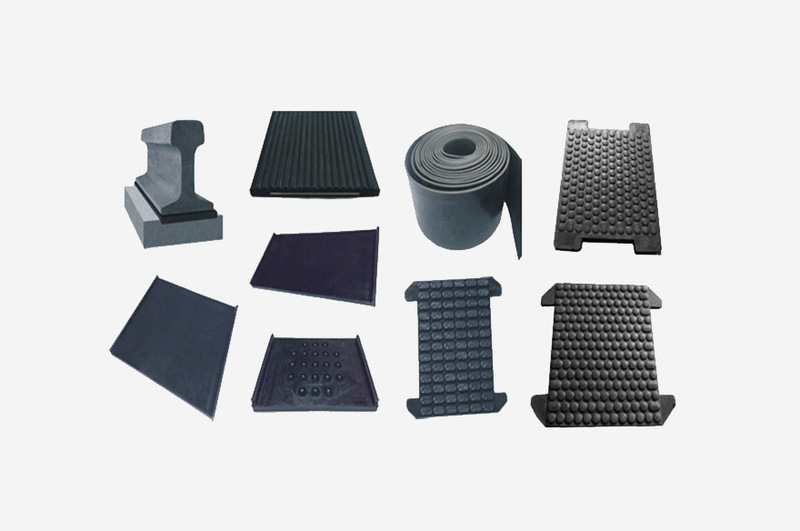 We offers an exceptionally wide range of rail pads for every required stiffness rating,from standard gauge tracks to tram tracks.